Release Date:11/16/2018;Notes:More than ten years after the demise of Sun City Girls as an entity, something wild and weird has now surfaced, grown and ripened in the heat and dust of the same desert. 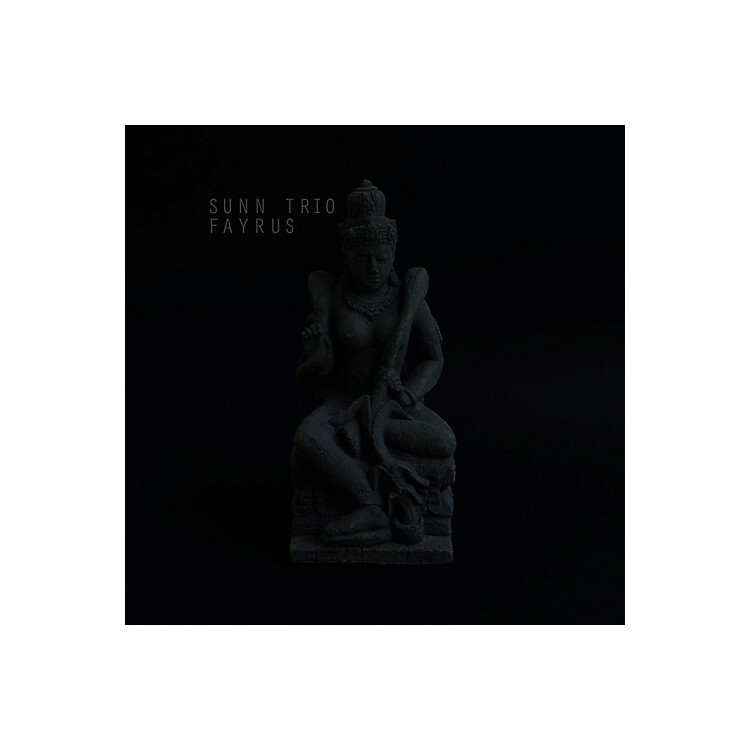 Described as deep spirited, Arabic-music-tinged free jazz-punk and harsh exotica, Sunn Trio's ever-evolving ensemble digests a number of genres, spitting them back out in creative destruction. Carrying on a long tradition of sun-beaten Phoenix punk, Sunn Trio evokes the sweltering and hallucinatory Arizona desert. Echoes of Sonny Sharrock, John McLaughlin, and Sir Richard Bishop can be heard in Joel Robinson's fiery blurs of guitar. Imagine the Thinking Fellers Union Local 282 in full force, echoing from behind a curtain of bitter haze. Founded by Robinson in 2010, the ever-changing band has been constantly recording and self-releasing material in the form of tapes, and now deliver, their first LP, Fayrus. Fayrus ("virus" in Arabic) will be released as a one-time edition. Alan Bishop on Fayrus: "Wielding Indo-Arabian saz and white lightning six-string shrapnel amidst an alligator snapping turtle's rhythm section, this trio-quartet-sextet may also sprout horns, flutes, animal skins, or shadow gamelan to faithfully demolish that whiny and predictable listening experience of today's tepidly lazy, underachieving experimental music scene. Not a 'safe' environment. "